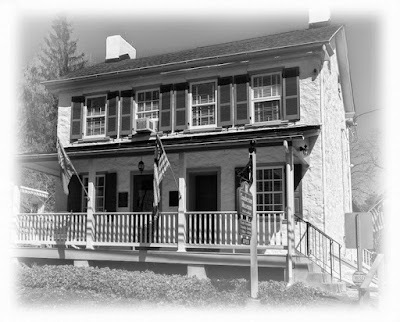 North Wayne Historic District is a national historic district located in Wayne north of the Wayne Historic Business District. The district includes 190 buildings in a residential area of Wayne. The contributing dwellings were built between 1881 and 1925, and include notable examples of Shingle Style and Colonial Revival architecture. 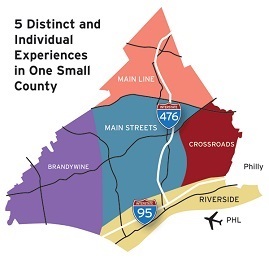 The district also reflects suburban development in the late-19th century as it was a major component of a large, planned, railroad commuter suburb called "Wayne Estate." It is also located north of the South Wayne Historic District. 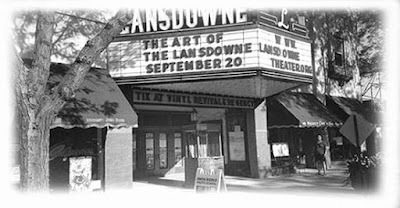 Lansdowne Park Historic District includes 103 buildings; the majority are residences. Eighty-one of the houses were built between 1889 and 1891, with Queen Anne as the dominant architectural style. 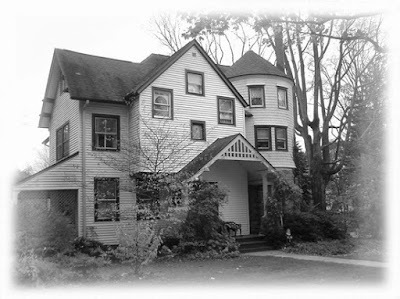 The remaining houses were built between 1899 and 1913 and include notable examples of the Dutch Colonial Revival and Georgian Revival styles. The oldest house is the Dickenson Farmstead, a 2½-story dwelling built in 1732 and expanded in 1790.A notable non-residential building located in the district is St. John's Episcopal Church (1901); it closed in 2009. Lansdowne Theatre is a historic theatre building located in Lansdowne, Delaware County. 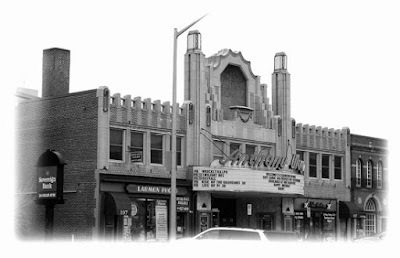 It was built in 1927, and consists of a two story front section with street level shops and offices above, and a 1,400 seat auditorium. It was designed by noted theater architect William Harold Lee (1884-1971) and is in the Spanish Revival style. It recently received a new marquee and is in the process of being restored.